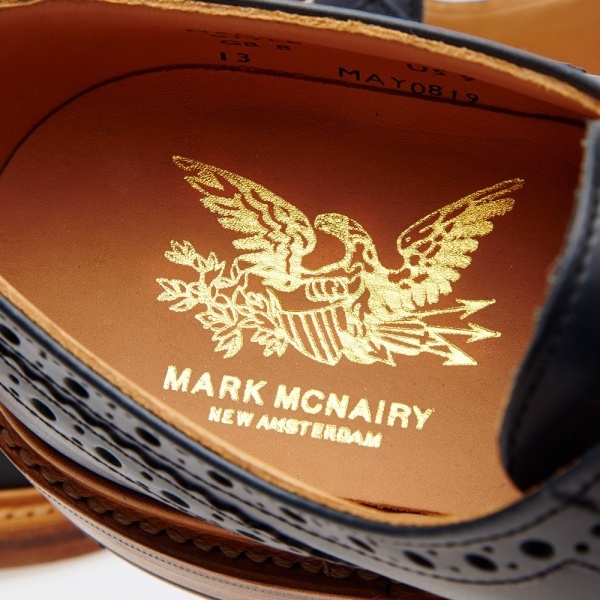 Designed by Mark McNairy and made by Sanders & Sanders in Northampton, the New Amsterdam collection is a merging of modern with heritage design to great effect. 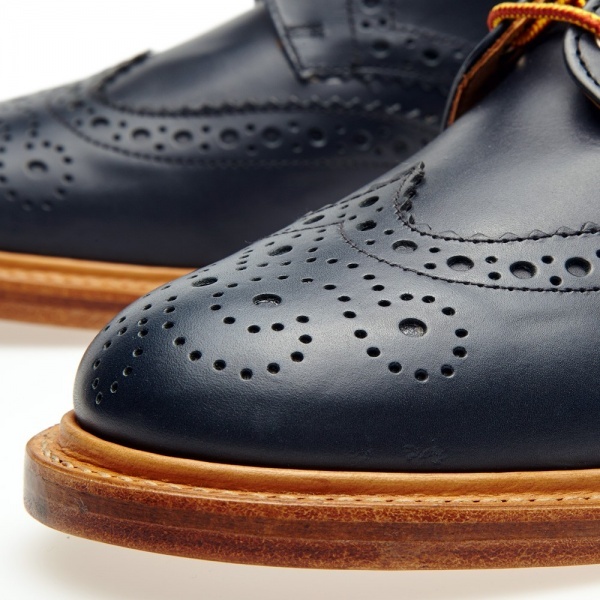 Using the finest materials and incorporating McNairy’s astute eye for detail to create one of the most anticipated collections of recent years. 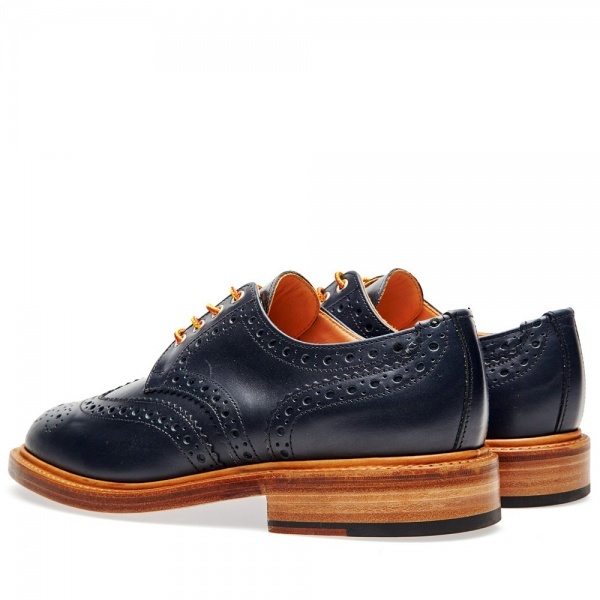 This Country Brogue is a slight departure for McNairy, with a more traditional tack taken than many of his pieces. 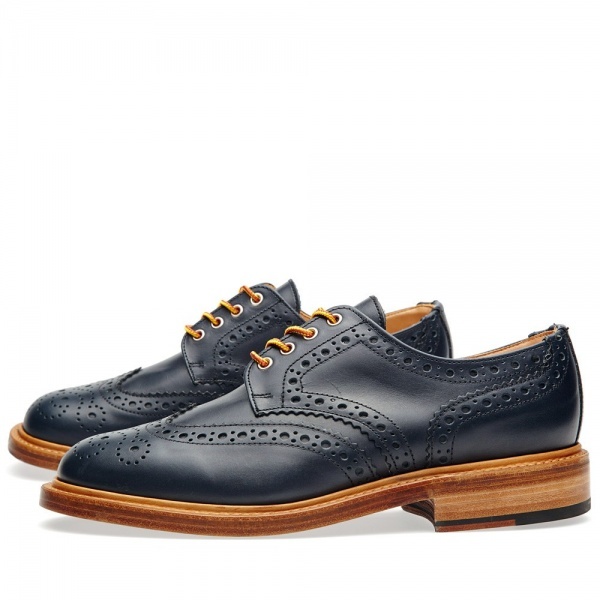 Executed in a beautiful navy leather, these are the perfect piece for your fall wardrobe. 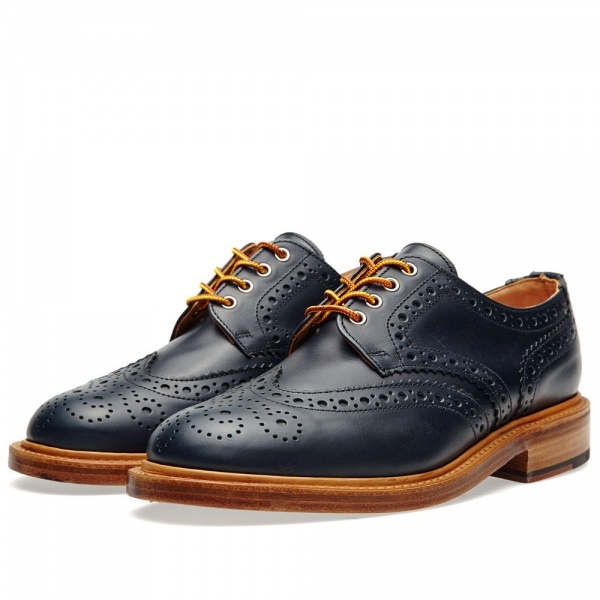 This entry was posted in Footwear and tagged Brogue, Country Brogue, fall, Leather Lined, Made in UK, Mark McNairy, Navy Leather, New Amsterdam, Sanders and Sanders. Bookmark the permalink.